More than 400 years ago, kabbalists in Tzefat began to usher in Shabbat with the recitation of psalms and liturgical poems. Since Jews desire to give expression to their neshama yeteira, this custom was accepted throughout the Jewish world; this is the origin of the Kabbalat Shabbat service. At that time R. Shlomo Alkabetz was alive, and he composed the wonderful poem Lekha Dodi, which is used today to welcome Shabbat in all synagogues. Arizal would go out to the fields to greet Shabbat, facing the west where the sun was setting. The Sages tell us (BB 25a) that the primary revelation of the Shekhina (Divine Presence) is in the west. This custom of turning westward when reciting the last stanza of Lekha Dodi and saying “bo’i kalla” (“welcome, bride”) became accepted in synagogues. Following this logic, even if the entrance to the synagogue faces a different direction, those praying within still face west. However, some are accustomed to turn to the entrance to the synagogue even if it does not face west, thereby expressing that Shabbat is like a guest coming through the doorway. There is a custom dating to the period of the Rishonim to add psalms to the Pesukei De-zimra section that introduces Shaĥarit. They chose psalms that mention the creation of the world and the giving of the Torah, since Shabbat is a remembrance of the creation of the world, and the Torah was given on Shabbat. Before Yishtabaĥ, the berakha that concludes Pesukei De-zimra, we add the prayer of Nishmat Kol Ĥai. It mentions the Exodus from Egypt, one of the things of which Shabbat reminds us (Tur §281; Levush). 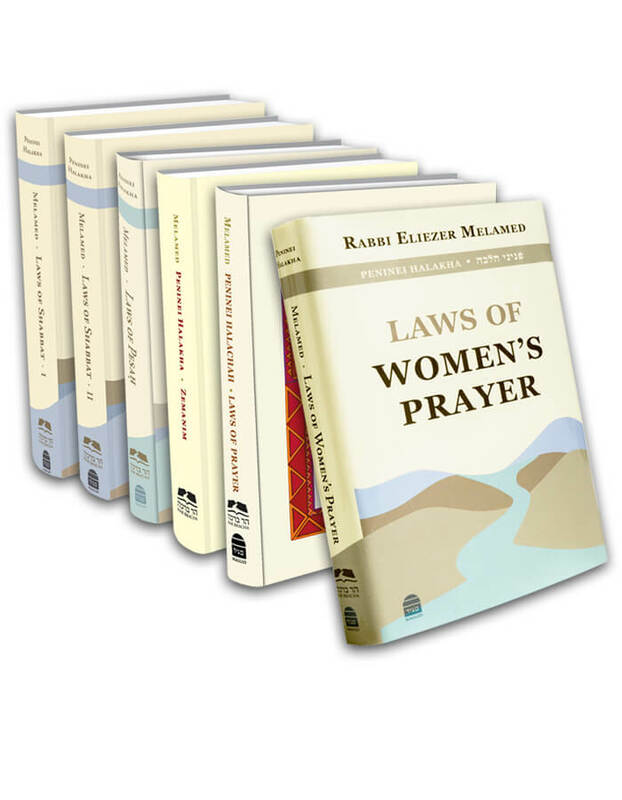 Women are exempt from praying in a minyan and from reciting the rabbinic additions to the prayers, but must recite Birkhot Ha-shaĥar (the morning berakhot) and the Amida of Shaĥarit and Minĥa. If they pray only one Amida in a day, they have fulfilled their obligation. When circumstances are not ideal, women can fulfill their obligation with the recitation of just Birkhot Ha-shaĥar (Peninei Halakha: Women’s Prayer 2:5). If a woman is able, it is preferable for her to attend the synagogue on Shabbat (ibid. 20:2).
. Some Sephardim customarily face west when reciting Mizmor Le-David and Lekha Dodi. Yemenites do not turn in any direction during prayer. All Ashkenazim and some Sephardim turn only at the end of Lekha Dodi, when they reach the stanza “Bo’i ve-shalom.” It is improper that in the same synagogue some face west beginning with Mizmor Le-David while others turn only upon reaching“Bo’i ve-shalom,” because it violates lo titgodedu (the prohibition on factional disunity). However, it is permissible for some people to sit and some to stand then, because there are always those who are standing and those who are sitting.